As well as battles at the high end sector, Nokia faced great challenges on the budget end too. 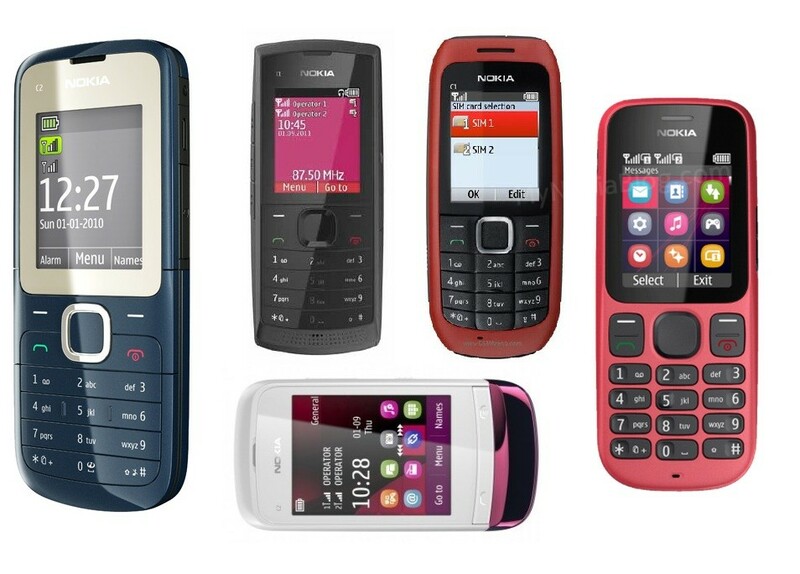 In developing markets, Nokia had lacked dual sim handsets that its competitors were offering. However, they understood the importance of dual sim at these markets and created several new dual sim phones. According to Economic Times of India, this strategy to adopt more dual sim handsets have been working for Nokia. “”All our dual SIM launches are doing well and we are witnessing rocketing sales. These launches have also had a halo effect on our single-SIM phones. India has shown that brand plus team plus great execution can deliver strong results,” says Stephen Elop. This is some way validates the power that a good product can do to other pieces of your portfolio – something Nokia has lacked so desperately at the high end to produce similar effect on the rest of its range. Since June, four dual SIM phones have been launched in India. These new dual sims Elop says offers something different from rival products and offered other innovations. This is what we also want at the high end. No body wants another iPhone clone (though maybe Samsung would claim otherwise). For Nokia to be successful, they must bring something excellent but something that differentiates them, offer their own innovations (and yes, Nokia has plenty – their trouble is simply getting them to market). Cheers for the tip, Jill!